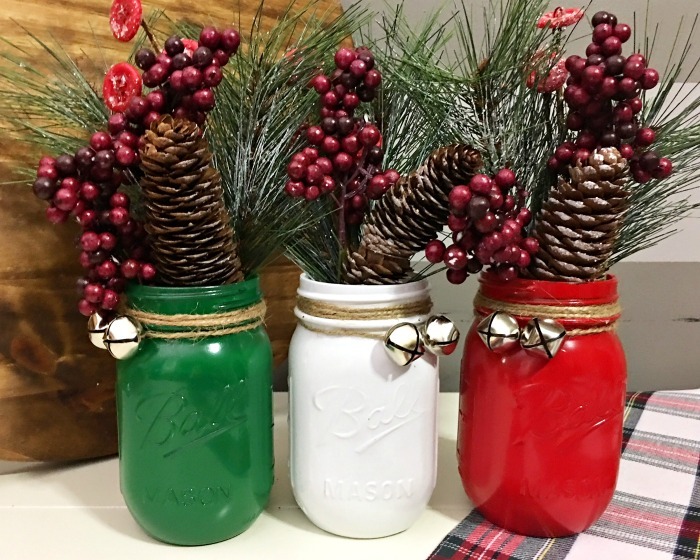 Looking for Christmas Mason jar ideas? 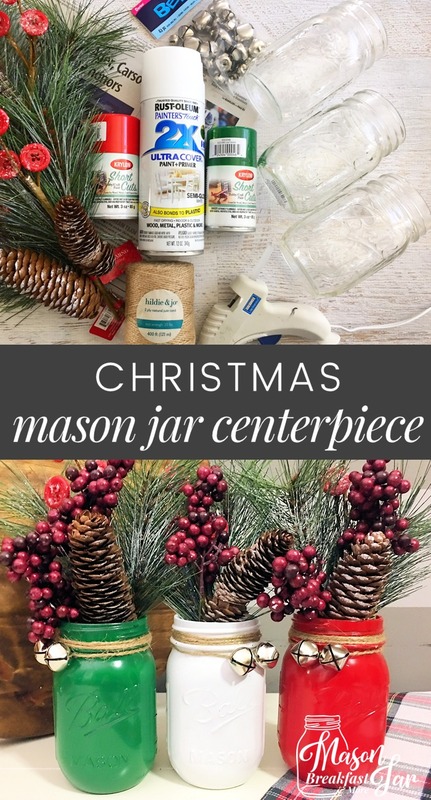 Look no further than this Mason jar Christmas craft! It makes a beautiful holiday Mason jar centerpiece. Santa will be visiting your home soon…is your house ready? Time and money are at a premium during the holiday season, and often decorating falls to the bottom of the list. Luckily, you don’t need a lot of time or money to whip your home into shape for guests, including Mr. Claus himself! Christmas Mason jar ideas offer frugal and simple ways to showcase your holiday spirit. 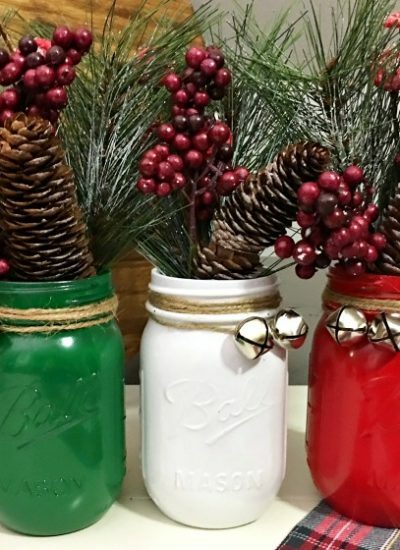 Honestly, there are Mason jar Christmas crafts for everything. Seriously, everything. 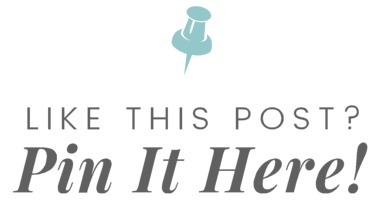 Just do a quick Google (or Pinterest) search and you’ll see what I mean. Some of my favs are simple ideas for Mason jar centerpieces. For example, here’s a super cute fall Mason jar centerpiece. Below, I’ll share with you my go-to Mason jar Christmas decoration centerpiece. 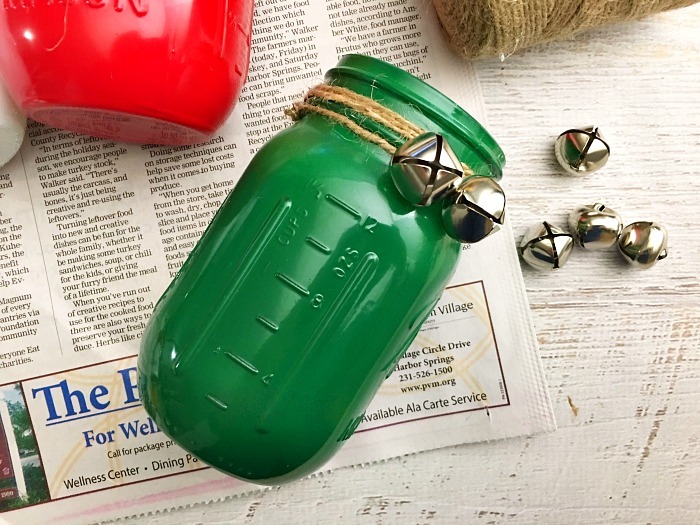 Mani-pedi in a jar – This is a great Christmas Mason jar idea for the woman on your Christmas list who deserves a little pampering! 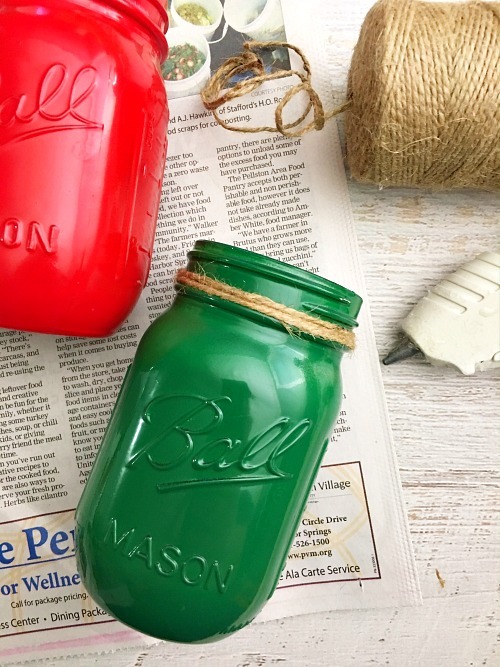 Mason jar candle – Use red and green or possibly metallic sprinkles to turn this into a Christmas Mason jar idea! 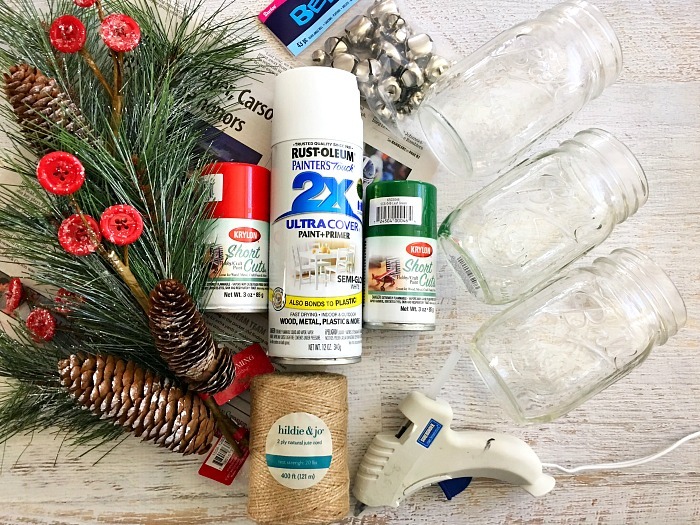 TIP: This Mason jar Christmas crafts project can get messy! Cover your work surface with scrap paper, newspaper, or protective plastic before getting started. 1. 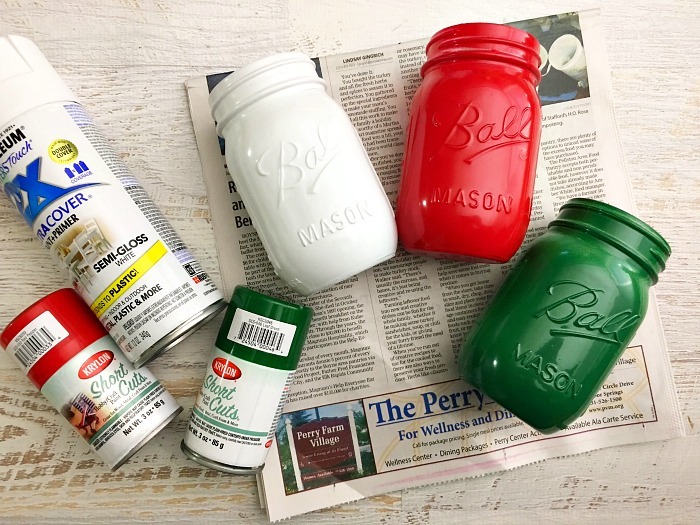 In a well ventilated area, spray paint each Mason jar a different color (one red, one white, and one green). Let dry. 2. Glue a piece of twine to the back of the rim, wrap the twine around the rim 3 times, cut, and secure the end with glue. 3. String 2 jingle bells onto another piece of twine and tie that piece of twine around the rim, securing it with a double knot. 4. Fill your Christmas Mason jar with a wide variety of holiday appropriate decor (ex. pine boughs, pinecones, and berries. 5. Repeat steps 2 through 4 with each Mason jar. 6. Place your Mason jar centerpiece as desired. Mason Jar Centerpieces – A great place to get easy ideas for Mason jar centerpieces! 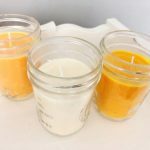 Mason Jar Christmas Gifts – A one stop shop for Christmas Mason jar ideas for everyone on your list. Mason Jar Crafts – Get inspired with frugal, easy, and adorable Mason jar Christmas crafts. Mason Jar Decor – From Mason jar Christmas decorations to summer decor, you’ll find it all here!